So far Erwin Wong has created 242 blog entries. 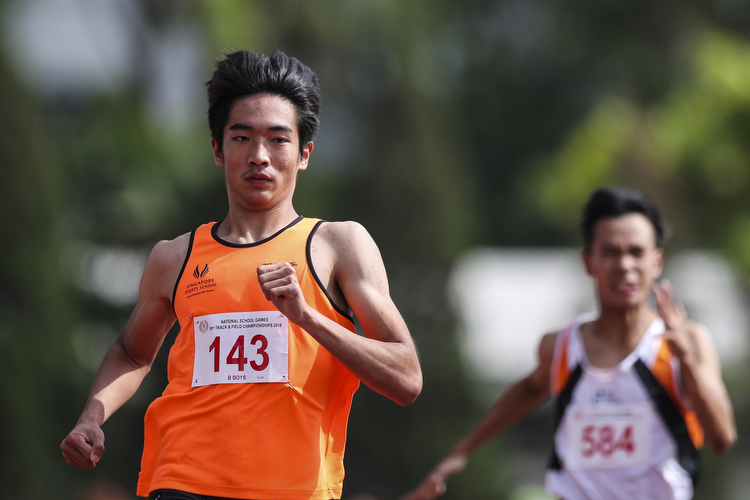 Reuben Rainer Lee broke a 19-year-old age group record when he finished second in the 200 metres final at the 13th South-east Asian Youth Athletics Championships. 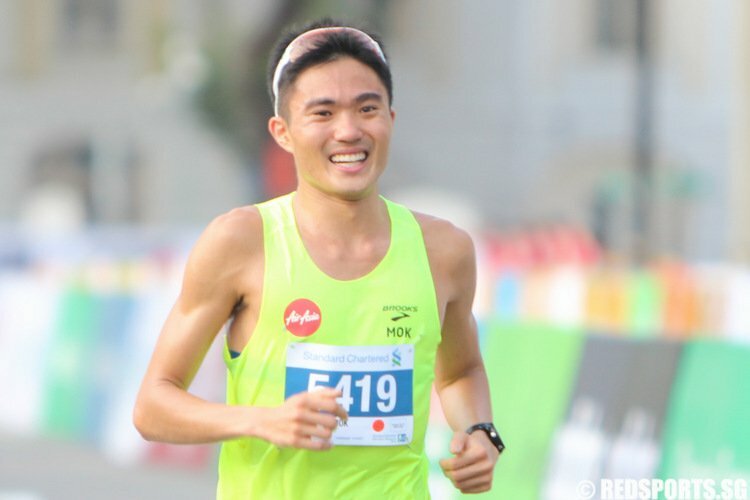 Mok's time was 13 seconds faster than the previous mark of 01:07:21 set by fellow Singaporean Soh Rui Yong at the San Jose Rock 'n' Roll Half Marathon on September 27, 2015. Zheng Wen, 18, surged to three titles in as many individual events, while 15-year-old En Qi finished either first or second in four events. 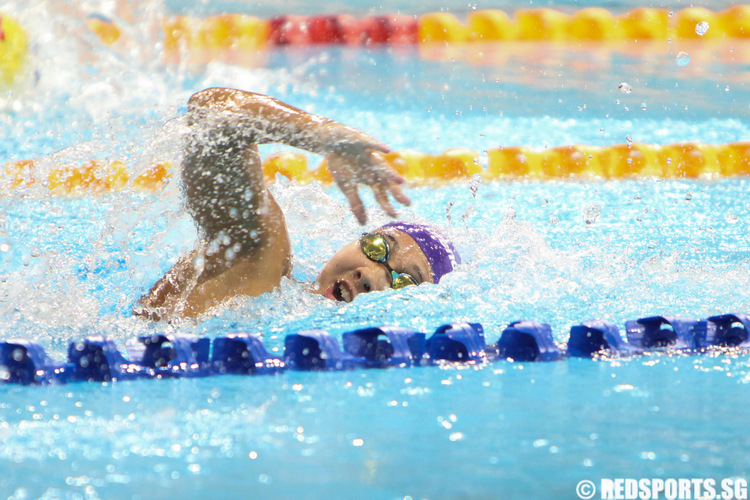 Nur Marina Chan met the Asian Games 'B' qualifying marks in the women's 50m butterfly and 100m freestyle, while Tan Jing-E set a new national under-14 record in the 50m fly. 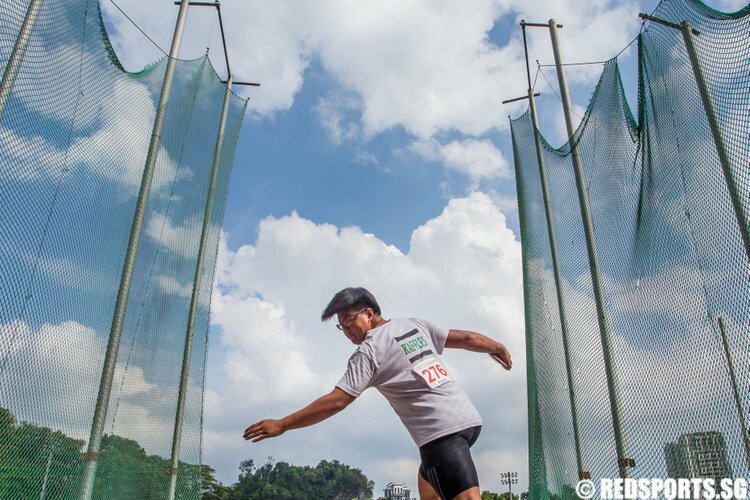 Three Singapore national senior records were broken, another two junior marks were rewritten and one silver medal won - their first ever - in a highly-successful outing by the 12-strong contingent. 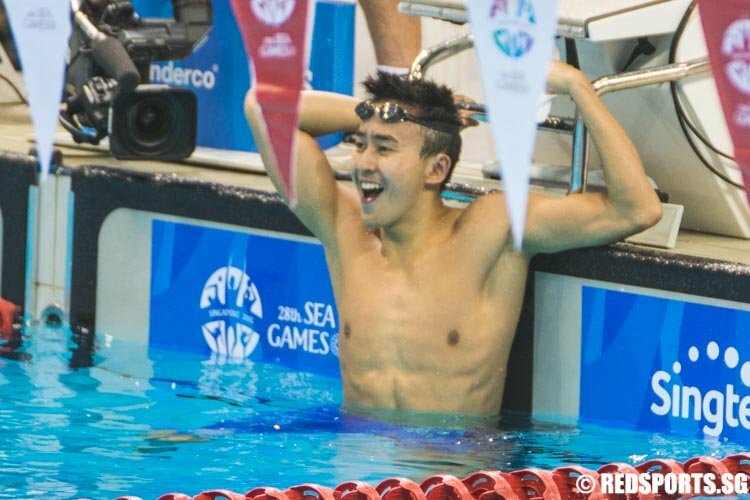 In total, Singapore’s swimming contingent won 11 gold, nine silver and 10 bronze medals to emerge as the top swimming nation at the SEA Games for the fifth straight time. The quartet of Tao Li, Samantha Yeo, Quah Ting Wen and Amanda Lim extended Singapore’s winning streak in the women’s 4x100m medley relay to six, when they finished in a time of 4 minutes 13.02 seconds. 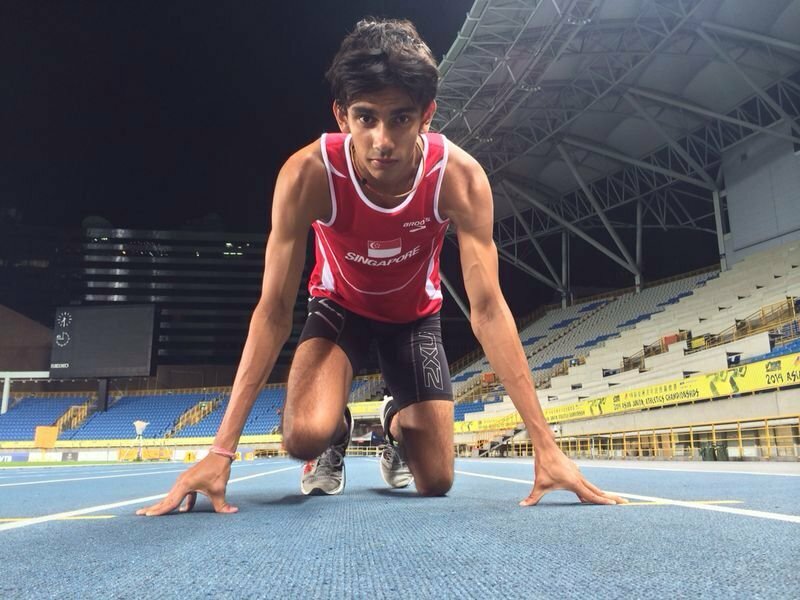 They were two and a half seconds ahead of runners-up Thailand. Tao Li defended her 100m backstroke and butterfly titles, while Joseph Schooling and the men's 4x100m freestyle relay team storm to record-breaking victories.